a bit of a break from the madness to enjoy some precious friend and family time over the holidays. We, the Missouri Professional Photographers Association (MOPPA), would like to thank each and everyone of our members, both past and present, for supporting our organization. As you may or may not know, we recently changed the name of our MOPPA conference from FotoChaos to its new moniker… DEVELOP!! We are so very excited about the change, as it encompasses so many aspects of our industry, on both professional and personal levels. So…take advantage now! Join/re-join us…. We would love to have you as part of the MOPPA family! Promotion ends December 15, 2016. Winners will be announced on December 16, 2016! 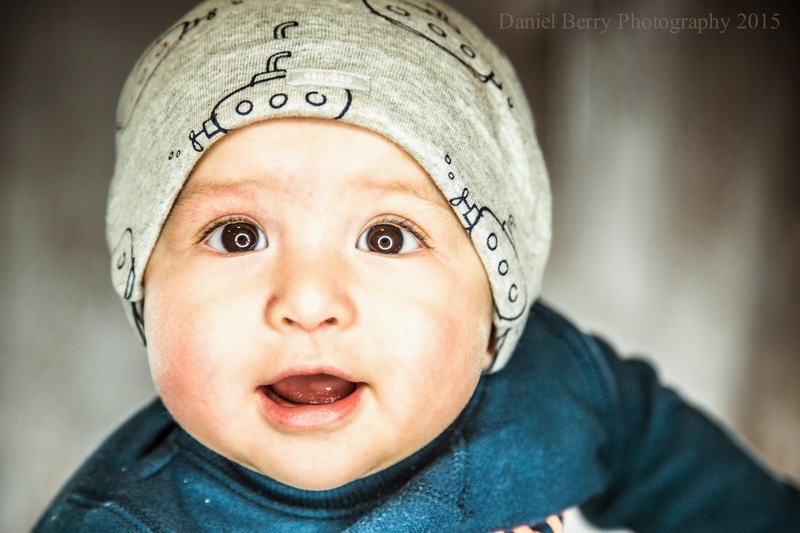 To start if you are going to be shooting an infant or baby you may just want to use the light as a fill light from the side or above to give you that extra light you need for your natural light if that's how your shooting, but do not think that you can not use it as your main light. Many times with infants you have the room warm enough to hopefully keep the child asleep which then you do not have to worry about the light in their eyes but if you do think of this. What bothers your eyes more? When a strobe flashes in your face when a image is shot or constant lighting where your eyes can get adjusted and the lighting does not change. For me after standing in front of a ringlight for multiple hours at the trade shows i learned that i would much rather have the constant lighting that strobes and then seeing spots. I'm not staying that strobes are not a good choice for many things in the photography world because I love my strobe but with infants this may help keep them calm and not spooking when the strobe fires. Also if the child is not crawling or walking have the mother hold the baby or child to help keep them calm and happy. This will produce much greater images. Kids.... now kids are always tough but with the ringlight if you can get them to stand in front of you for long enough to take an image of how awesome and weird their eyes look and can keep them entertained while in front of you then you have them won. As for most kids they are calmer when the parents are around which as I said helps produce great images. As I shot this baby below the mother held the child while other people around me assisted with keeping a smile on his face. Never once did it appear that the baby was squinting his eyes or having any issues being in front of the ringlight. With his mother holding him he was quite content and we produced some amazing images his mother loved. The other child below was just as easy to shoot, I started with just showing him an image of how crazy his baby brothers eyes were and asked him if he wanted to have a picture with his eyes like that and who wouldn't want something that their brother has. I told him to keep his sucker in and we could take a few images. When I asked him if the light was hurting his eyes he shook his head no and stood right there with his mom next to him. In conclusion it is my thought that the light is easier for the kids than having the strobes go off. They seems to enjoy being in front of the ringlights and the older child never complained about the light hurting his eyes when asked and he stood there for about 10 minutes which for a kid to stay there that long was kind of surprising. These give you a one of a kind look that many people have never experience and that can set you apart from others in your area. Thanks for reading my blog and keep checking back for more blogs and travel adventures. Summer has arrived. I can tell by the way my dog no longer wants to go for a walk around the block because of the heat. At least that’s the excuse I use when my wife asks me to walk the dog – it’s too hot! I do love summer tho. Sitting out on the deck and grilling late, talking to family and friends as the stars come out. It’s just the perfect time to take a vacation. But what about your marketing? Does it take a vacation when you leave? Or worse, has your marketing been on vacation as you toil day in and day out? Planning a proper marketing campaign takes time. The number one reason why studios struggle or even fail is due to the lack of creative marketing planning. I think the reason why we struggle with that is that planning a marketing campaign is not a natural thing for us to do. In fact, I met a photographer at a workshop in Columbus, Ohio last month who told me it was actually painful for him to do it! Most people I talk to confide that they just don’t know where to start in planning their marketing. They also have unrealistic expectations of what to expect from their marketing and many give up on their plans before it even has a chance to work! If this sounds a little familiar, here’s some advice to help you take control of your marketing. What’s the goal of your campaign? What do you want to accomplish? Is it to Generate sessions? Generate awareness? Are you targeting new clients or existing clients? Both? What the potential? How many names? How well known you are and how strong is the competition? Which medias will you use? Direct mail, Social Media, Community Displays, Networking with other businesses, referrals, e-mail blasts, etc. Frequency (budget) How many time do people need to be exposed to your message before they take action? The overall big picture – Budget for year round. Also – how are you unique? What do you do as a photographer that’s different from your competition? It can be in the style of photography you offer. The experience of what you do. The flexibility you have in your schedule. The incentives you provide. How great you’ll make everyone look. The education of a true professional who has studied how to make people look their best indoors or out. You have to motivate people with creative information. Touch their heart. Don’t just slam away at the products they’ll get for a discounted price. Oh sure, there needs to be incentives but look at the car companies. Pay attention to their ads. They don’t just tell you that they have an engine, 4 wheels and safety belts when trying to sell you a car right? Nope. They help you IMAGINE what it’s like to drive that car. How would it make you feel? How would it make you look? How would your friends feel about you? So, substitute that creative thinking with the kind of photography you provide. Help them imagine what it’s like to own the best portraits they’ve ever had? To hang those in the living room to be a conversation piece when friends and family come over. You get the joy of seeing those every day and your room looks like it had an incredible makeover. How would their friends feel about them after seeing them? How impressed they would be! Once you have completed this exercise, you can begin implementing your strategy. And to think it just starts with a little planning. If you’d like your own studio planning guide, drop me an e-mail at Markw@marathonpress.net/. I’ll send you a free PDF that contains some great information as well as a 12-month marketing calendar that you can fill out and help you get started today. I would consider myself mostly a natural light photographer and I say that because that is what I mostly do, but I also prefer its look. What is important about that though is the fact that if I decide to use off-camera flash or do some studio work, I could. The reason I say this is because understanding lighting (natural or artificial) is so important, after all…isn’t photography as an art…painting with light? We can’t do much without it. I’ll share a few tips (in no particular order) that I think are really important when it comes to lighting. 1. Understand the exposure triangle (ISO, Shutter Speed, & Aperture) and learn how to use a light meter. This is the basic of basic…you have to understand this. When I first started out I was told to put my camera on Manual Mode and not to move it from there. 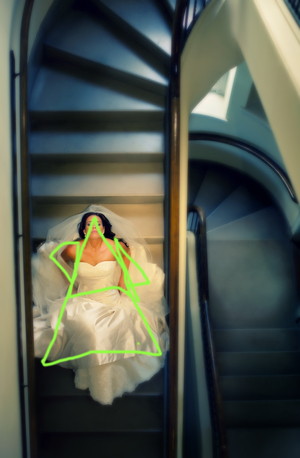 This forced me to understand how the exposure triangle worked. I still don’t move it from there honestly; although now I think it’s more of a control thing. And I say learn how to use a light meter because it just makes life easier. Sometimes relying on the in-camera meter just doesn’t hack it. 2. Observe good and bad light. Even when you’re not photographing something/someone…observe the light around you and assess it. 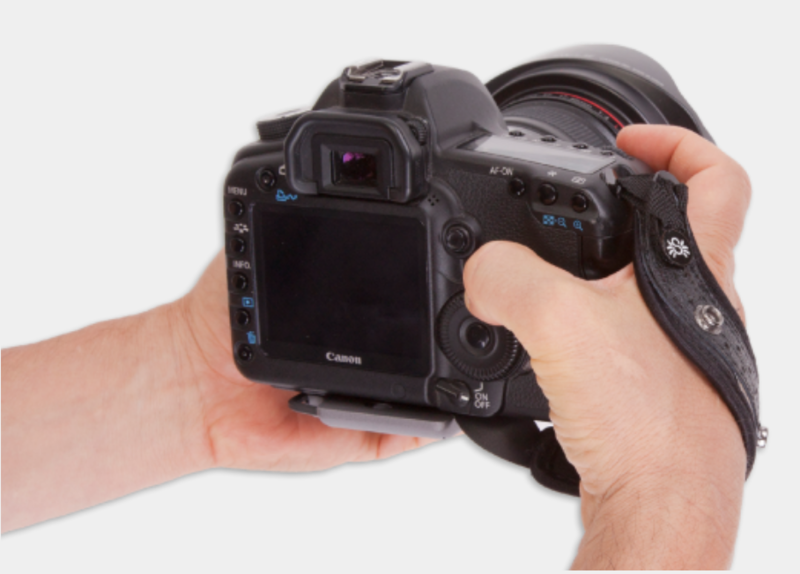 This will train your eye and help you while on a photo shoot, especially while on location. 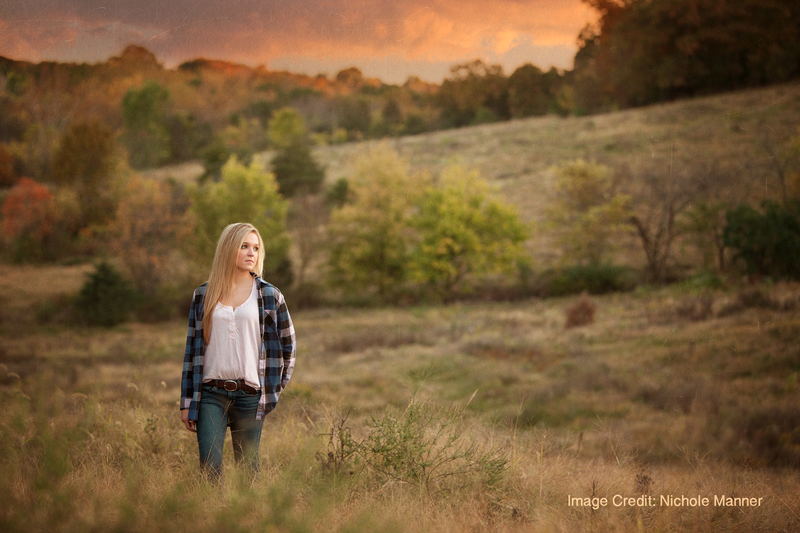 You will be able to spot great light quickly, which makes transitions faster and easier. I started doing this early in my career and I found so many great locations to shoot just because I was constantly looking at the light that was created. I kept track of the time of day, and where I was…now of course there are apps for this, but it really is helpful. 3. Don’t be afraid to shoot into the sun for some beautiful backlighting. 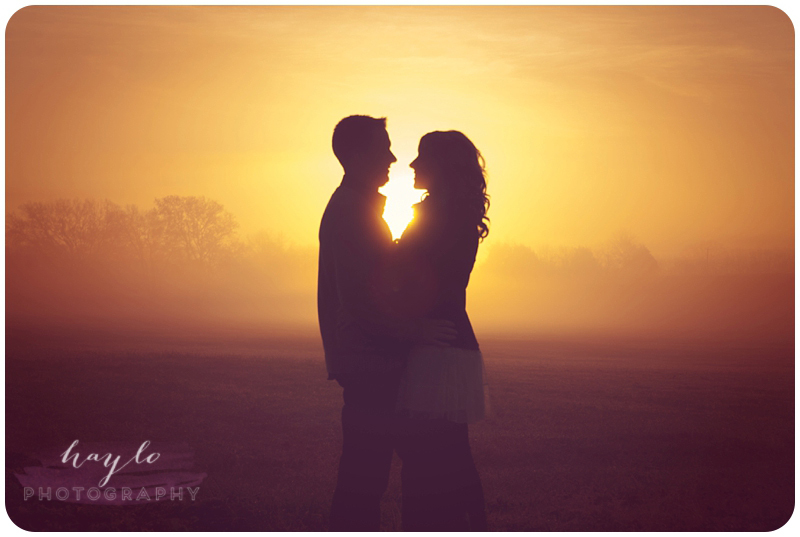 Backlighting is one of my favorites! Sometimes when we start out we keep looking for shady spots for a nice diffused light but shooting into the sun can create a different feel to your shot. And even though sun-flares aren’t technically correct, they are really popular, they can create mood, and in my experience, clients tend to love these shots the most! 4. Practice and get comfortable with artificial lighting. Like I said above, I love natural lighting, but when you learn how to use studio lights or speedlights in your work, you gain sooo many more opportunities. You can create any lighting situation you want. If you live in an area that winter really hinders or slows your business you can give yourself more opportunities with knowing how to use lights. It’s not something to be afraid of…trust me, we all go through this transition, but it’s just something you have to practice with and get comfortable with. 5. Practice altering existing light. There are so many lighting modifiers out there. 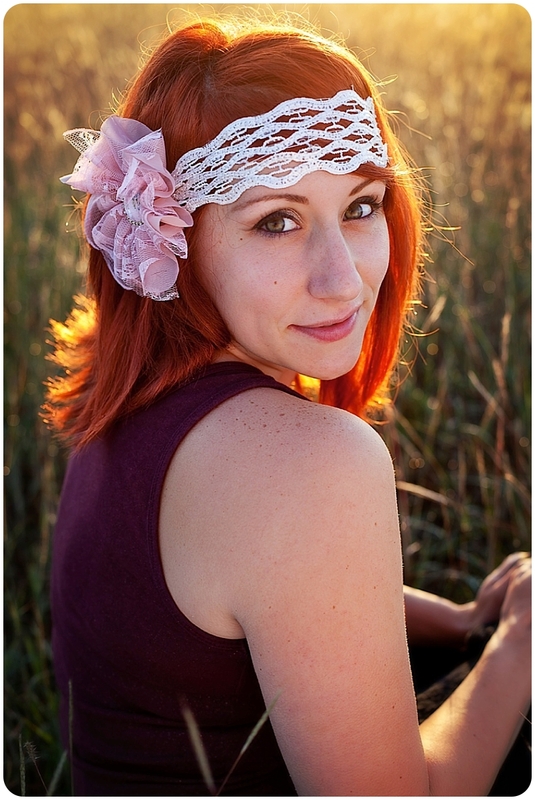 You have your standard reflectors to countless things you can attach to your camera/flash etc. I’m a firm believer in the fact that you don’t need the most expensive, newest gadgets on the market. We all have an endless list of gadgets we want but truthfully, we don’t always need them. One of my favorite photographers that I follow uses those $15 clamp-on, work lamps that you often find on someone’s workbench. He creates some of the most beautiful photographs I’ve ever seen. My point is that you can just practice modifying existing or artificial light with things around you. Just imagine all the light scenarios you can create after a quick trip to the hardware store! My name is Heather Brouillette, photographer/owner of hay.LO Photography based out of Woodbridge, Virginia, serving Northern Virginia and DC areas. I am mostly self-taught, but did graduate from the Art Institute with an Associate’s in Photography. 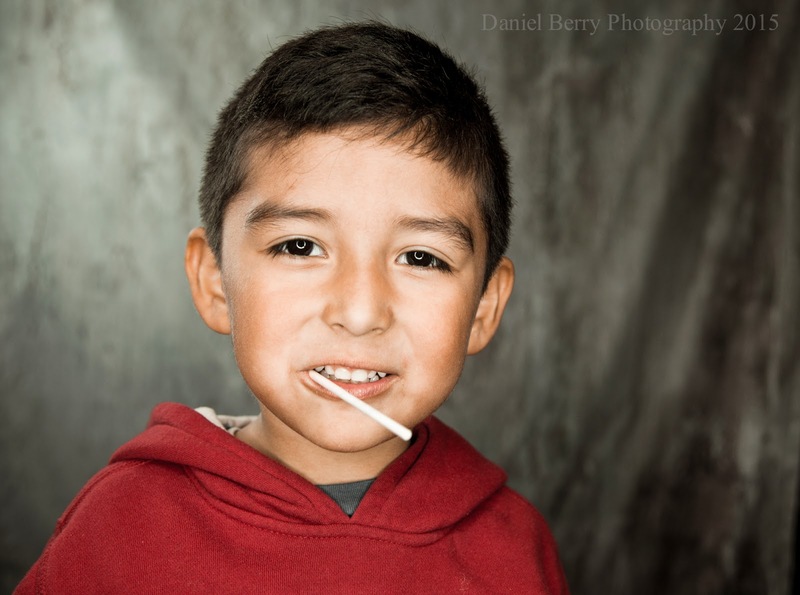 I began photographing professionally while living in San Diego, CA. and my passion for the art just sprouted from there. 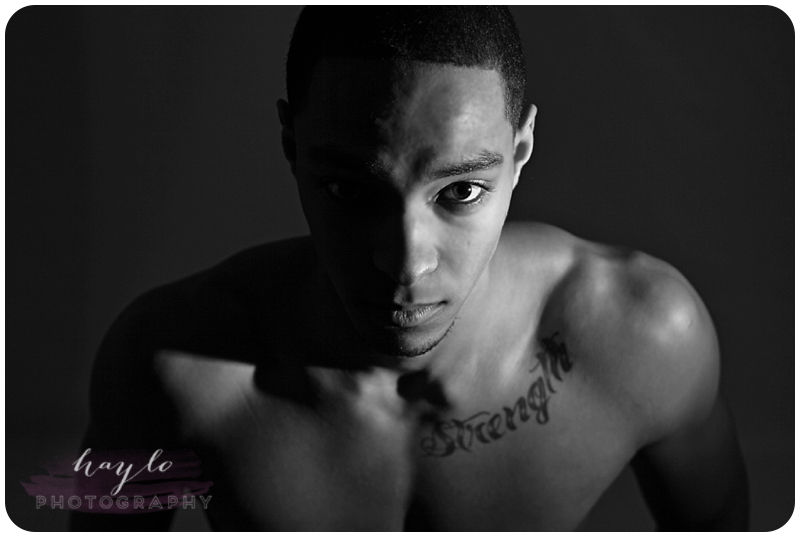 I specialize in high school seniors and stylized sessions. I have a blast doing them; they are so much fun and the sessions are just so full of energy! I really enjoy bringing the seniors out of their shell and just having a blast. I love finding locations that have vibrant colors, and gorgeous light. I mostly use natural, available light but often times will use some off-camera flash for a more dramatic look. I’ve been told my style is more artistic and fashion oriented than the typical senior portraits and I LOVE that! I want to be able to create something for each client that is not only memorable and unique but also something that will be visible and relevant for years to come. Where is the time going?!?! It seems this year is FLYING by! Since the success of FC/KC, the Board of Directors has been busy working on some exciting learning opportunities to soon come down the pike, first of which is our nearest FotoChaos Studio Experience! This will be held June 28, 2015, at Studio 7 in Fulton, Missouri. Big Thanks to Lydia Schuster for offering up her studio for our event!!! June's Studio Experience will feature Carl Neitzert (wedding safari), Abbie Rudolph (business), and myself, Nichole Manner (retouching). To add something fun for the folks coming in the night before..we plan on meeting for dinner and a night shoot with a couple models. Downtown Fulton is a very quaint, cozy little town with cobblestone streets and also is home to the Winston Churchill Museum..where you can enjoy a GORGEOUS chapel and a portion of the Berlin Wall. Registration is FREE for members, but you must hold your spot with a $50 fee (to be refunded at event). You can register for the FC Studio Experience via the link on the homepage. MORE NEWS!!! One of our FC Family members, Mark Weber, of Marathon Press, informed us that MOPPA members can take advantage of a discounted registration for the Ann Monteith workshop in Nebraska City, NE June 8-9 at the Lied Lodge. Simply use the code MOPPA15 to receive your discount. Stay tuned for a guest blog post from Heather Brouillette!! 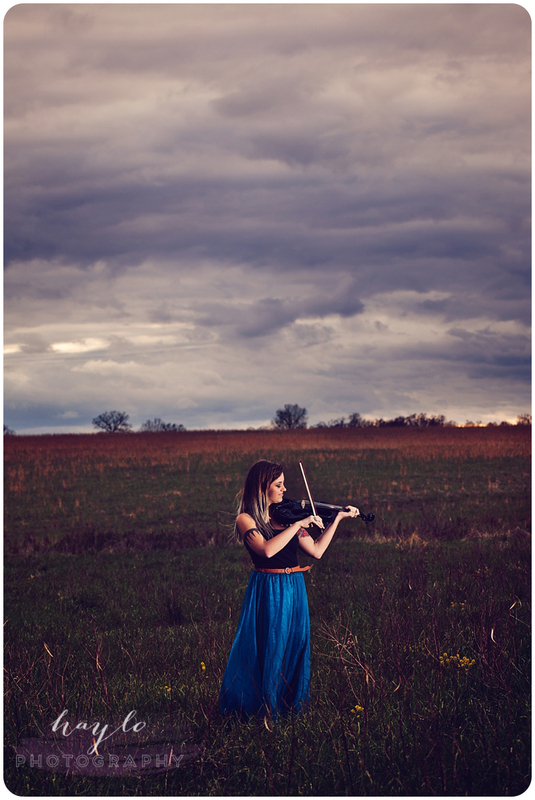 Big Thanks to Ryan Brown for sharing this article on composition. Composition is the art of placing elements to create a compelling and impactful image. There are various concepts of composition that will allow for a stronger presentation. One of these is line. Line is a huge factor in composition. There are various shapes of line that create a stronger image. These lines are known as the S-Curve and C-Curve. In the outlined image below you can see the representation of the S-Curve. You can also make out the C-Curve lines as well. These curve lines are especially important with the female body. When posing the female with these lines in mind, you create a more interesting image that enhances the figure of the female body lines. The next compositional element is shape. It is easy to create shapes out of the body lines. The body when posed can create very geometric shapes that enhance the image. These shapes are generally more useful when posing couples or groups. In the image below you can see the triangles made in various crops of the image from tight to wide. Triangles are very impactful shapes to use when posing. When posing couples think of a wide base with a narrow top portion. This creates a triangle of two people. When posing families or groups, vary the heights of the heads of yours subjects. When you do this, have some sitting, standing, Kneeling, etc. With this in mind you will vary the heights of each head in the frame and create shape from them. 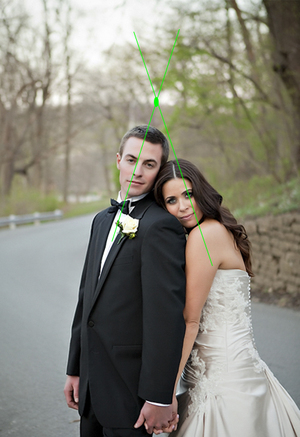 The Point of Intersection is the concept that the body line is posed in a way (with two people) that each line intersects at a point above the subjects. In the image below you can see that the heads where tilted in to create a triangle and a line that intersects at a point above them. If you think of the body as a line and the head as a hinged point, you will tilt the head in. As long as each head is tilted in you will create a point of intersection. For an even stronger image create a wider and stronger base. 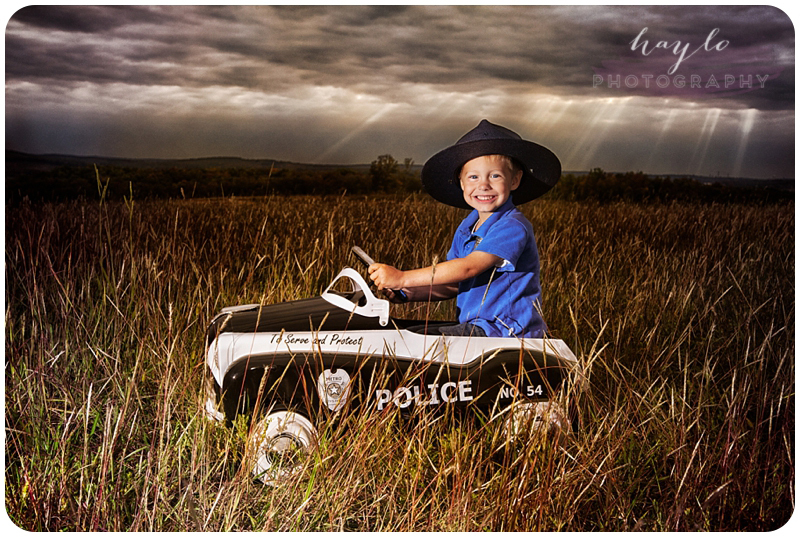 With the wider base of your subjects and the head tilted in, you will create an even stronger image! Gearing up for FotoChaos Kansas City!! Hey y'all!! I hope you are all getting as excited as we are about our upcoming event! March 21-23, some of the best photographers in theindustry will be right here in Missouri, ready to help you get your photographic knowledge on!! WOOP!! Now, I would love to introduce to you, an incredible photographer based out of Illinois. She is a native of Mid-Missouri and happens to be one of the best marketers I know. Her name is Sarah Shorthose, and I asked her to share a little bit of insight with us regarding one of her strengths.....GETTING CLIENTS! Without further adieu....a post from Sarah Shorthose, owner of SJP Photography and BoxDrops by SJP. (Which by the way....as a member of MOPPA, you can receive 15% off year-round using the code MOPPA15)!!! ....and don't forget to check out the BoxDrops booth at Fotochaos!! They are providing all of our backdrops for our shooting booths!! One of the most common questions I see new photographers ask is ‘How do I get clients?’ … This is a question most often asked at the start of our businesses but it can be one that you struggle with over time. The key word in that question is “GET” because acquiring clients is an active process and even the most talented photographers cannot make a living with their work if no one in their market is aware of their talent, or that it’s for sale and available to them! In this article I will give you two practical ways to make your phone ring NOW and I encourage you to think about implementing one, a few or even all of them in your business right away. Some will cost money and others just cost your time. Don’t have the time/money to implement them? Then your first step is to get it… without a marketing budget (10-15% of your annual gross sales) and designated time (at LEAST 1-2 days per month solely devoted to your marketing plan) your business simply will not grow to it’s full potential. Step ONE: Network, network, network! Get up and get OUT of your studio/office/home. You cannot expect your community to get behind you if you do not get behind (and get out in) your community. The opportunities to network within your community are endless but the easiest places to start are your designated networking/business groups. Don’t know where to look? Start by calling your local chamber of commerce to find out about the events they host. When I first started my business in a brand new market one of the very first things I did was cold calls (YUCK, yes I hated it!). I got a number of names of editors/publishers of local publications as well as business group leaders and I picked up the phone, called them and introduced myself as a new photographer in town. I mentioned that I was interested in being involved in the community and fulfilling any photographic needs they or the town might have. While I did get a few ‘ya, we have photographers we work with and aren’t interested’ replies the majority of people I spoke with were excited that I was excited about their community and their work. At the end of each conversation I would then ask if there was anyone else they thought it would be good for me to call and nearly everyone provided me a new lead. Through those initial calls I was able to make connections to the magazine I am now Photographic Coordinator for as well as a number of other business contacts I still work with to this day. Step TWO: Market, market, market. While networking is a great way to spread word of mouth organically and get your name in the community with nothing but a little elbow grease (and a bit of time), marketing is the way to truly cement your brand in the mind of your clients and your community. I often hear of newer photographers relying only on client referrals and word of mouth to grow their businesses and while that’s a great option for established studios with years of clients in the community talking them up, logistically it’s not enough for a young studio or one looking to expand and grow. Especially for new photographers I suggest blitzing the market when possible. What does this mean? Be EVERYWHERE all the time (for at least a little while). When you’re new, no one knows of you (or just a handful of clients/family do) and thus the problem becomes that even when someone does hear of you they may wonder why they have never heard of you before. Before even viewing your work or calling they then may have the preconceived notion that you must be new, just starting out, lower priced or not very good (because if you were amazing, wouldn’t they have heard of you already?). So determine your marketing budget (as mentioned 10-15% of your gross sales is suggested, but start where you can… some budget is, after all, better than NO budget). And then set about finding ways to spread that budget over as many avenues as possible. Think about radio, local TV, local magazines, newspapers, display advertising in local shops/offices or malls, previews at local movie theaters, auctions, direct mailers, etc. Approach these places with the goal in mind to reach as many of your target clients as possible. Now get out there and GET your clients! We at MOPPA have been working tirelessly to bring you a new website. This will make things such as membership registration and renewal SO much simpler, as well as give our members access to posts written by guest bloggers and discount codes from our wonderful vendors. As we learn this new system, please be patient. We are constantly working to tweak and improve the look of the site, as well as take full advantage of the possibilities it holds. The learning curve is pretty steep for all of us, but we are so excited to bring this to you! OH!! And how could I forget?!? Print Competition! (You know you want to...) Case registration fee is only $50, and you may enter up to 6 images. This is a DIGITAL competition! So, all you print comp newbies can get your feet wet with minimal risk. Do. It. ;) Your skill set will thank you.